The much-hyped Nvidia GeForce GTX 1080 flagship graphics card will go on sale tomorrow. The Founder’s Edition will be made available in retail stores first, while custom models will follow later. 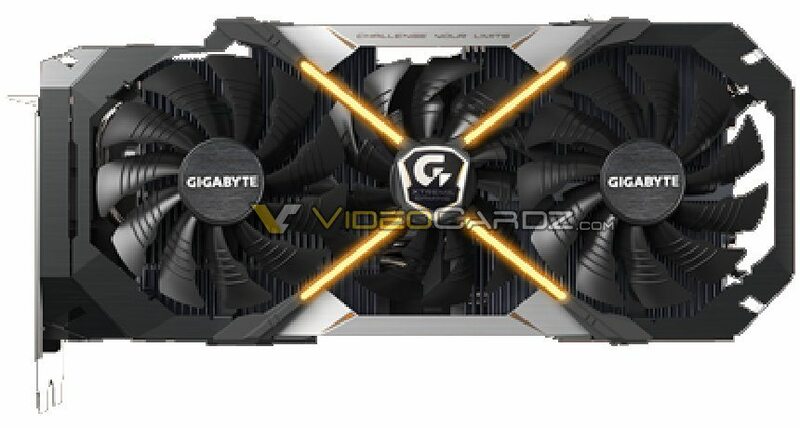 Videocardz leaked pictures of new GTX 1080 custom cards from Gigabyte and EVGA, and the images show a really chunky cooling system. The GTX 1080 Founder’s Edition will be sold for $699, and the custom models will start at $599 US. Prices may go on rising as the design gets beefier. WCCFTech reported that we will find non-reference PCBs in the custom models that will provide more current to the VRAM and GPU, thus offering better overclocking capabilities. The custom GTX 1080 iChill by Inno3D will come with an 8+6 Pin solution that will expectedly provide great performance in terms of overclocking. The dual 8-Pin boards are the waste of power as extra power connectors can make the cards overclock amazingly. The first custom model that was teased was from Gigabyte, and the card gets a beastly cooling system with 4 fans cooling the all-aluminium heatsink. 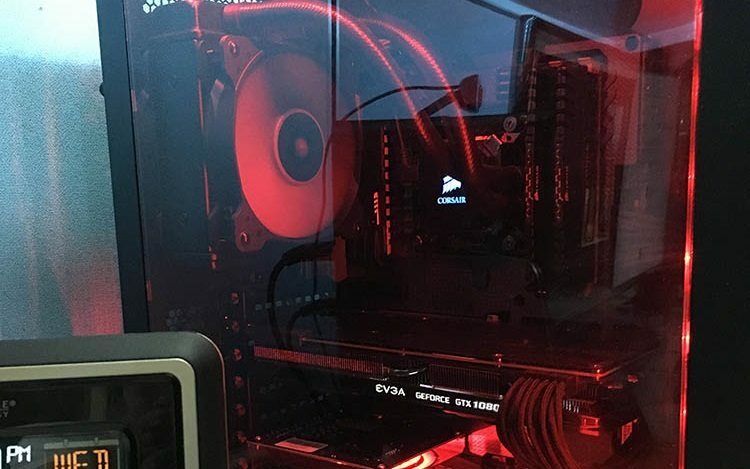 It is possible that the fourth fan that is smaller is meant to dissipate the heat when other fans are shut down in idle mode. Of course, this graphics card will be costlier as it will provide more overclocking and overall gaming performance than the Founder’s Edition. EVGA’s custom card has also been leaked and carries the ACX cooling design. The EVGA GeForce GTX 1080 Superclocked (SC) gets two large all-aluminium heatsinks with dual fan and heat pipe cooling. Powered by dual 8-Pin connectors, it is still not confirmed how good this card will be overall as compared to Gigabyte’s custom model. So the wait is over and the GTX 1080 will go on the shelf tomorrow, and prices start at $599. Go grab one! Next articleNvidia GTX 1070 Leaked Images and Pricing Details Surface!